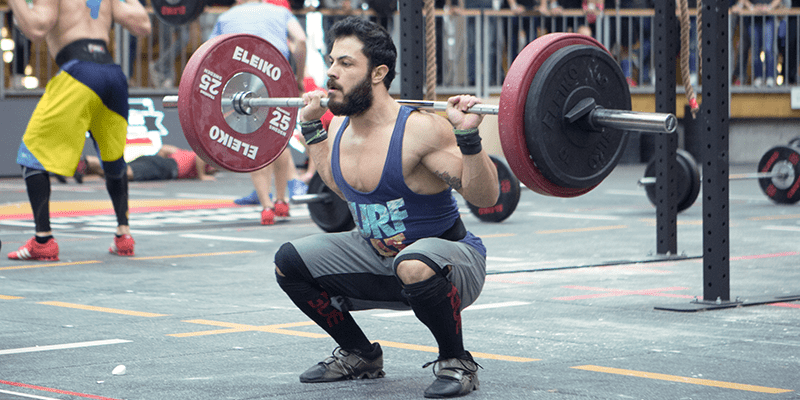 There are many famous Crossfitters competing this weekend at the Meridian Regionals and we all know names such as Thorisdottir, Sigmundsdottir, Gudmundsson or Koski, so let’s hear about 6 lesser known athletes who are smashing out incredible performances and making a claim for themselves! In the words of Steven Fawcett ‘He’s a big strong guy who can also move for his size. 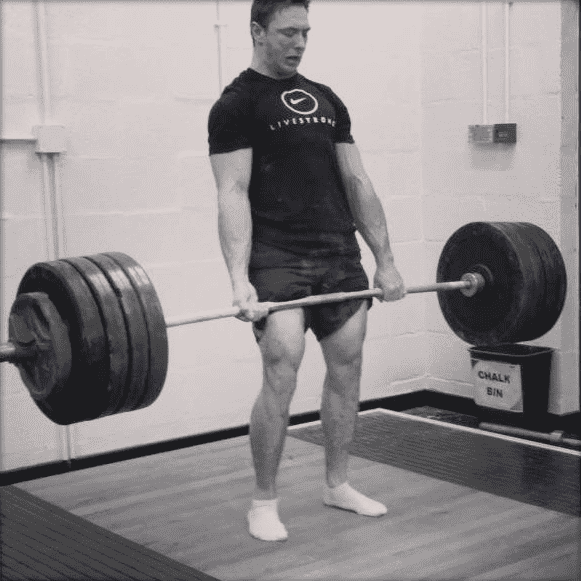 Once I’m done slogging my guts out this year to get to the Games again, I’ll be putting a lot of my time into getting him there too!’ Jak is a coach at Crossfit JST, and was also on the British youth radial and laser standard national sailing squad.